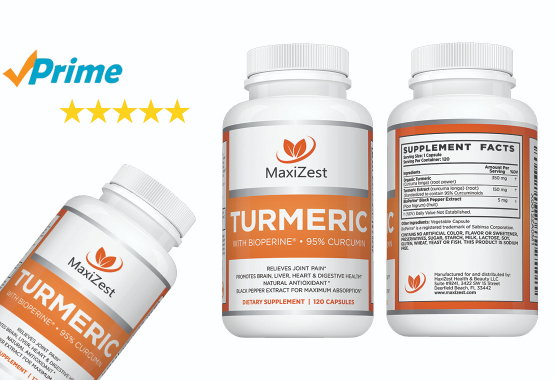 This is a special Facebook® to Amazon® coupon deal to promote our Organic Turmeric Curcumin with BioPerine®. Limited supplies available on a first come first serve basis, so grab your code now while supplies lasts! 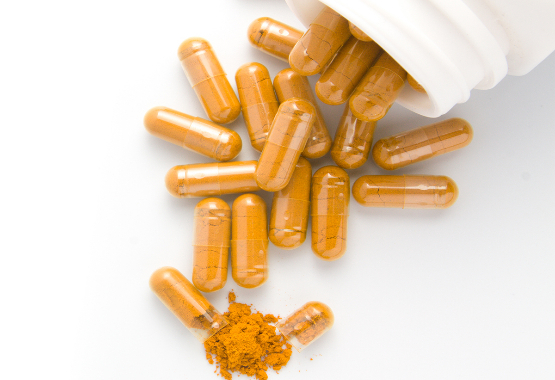 Powerful antioxidant and anti-inflammatory joint supplement. EASY TO SWALLOW, FAST ACTING AND GLUTEN FREE, VEGAN and VEGETARIAN Friendly Capsules filled to the brim with the highest quality, organic, pure & natural ingredients. PROUDLY MADE IN THE USA and contains ZERO Artificial Flavours, Sweeteners and Preservatives which means you’re getting UNMATCHED PURITY, POTENCY and QUALITY in every bottle. No Animal Testing! No Chemicals! No Fillers! No Binders! CAN I USE THIS SUPPLEMENT DAILY ? WHERE ARE YOUR SUPPLEMENTS PRODUCED ? A. All our supplements are produced in a FDA registered facility right here in the United States. We use only organic, natural, vegan ingredients to give you the support you want, without all the harmful chemicals you don’t want. We could save on production costs by outsourcing manufacturing to an overseas facility but knowing that you’re getting the best quality possible is worth the extra expense of producing our supplements the right way. All our products are third-party tested for purity and quality.